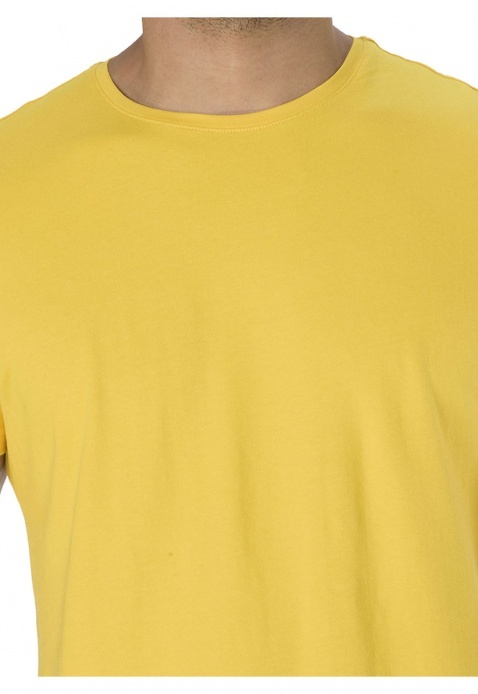 Simple yet classic, this t-shirt is a great choice. 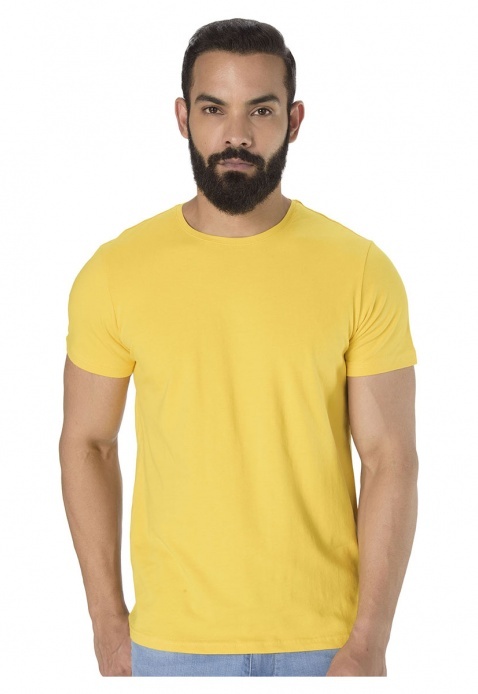 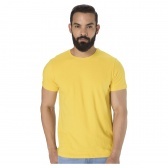 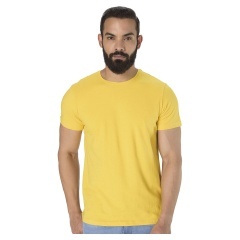 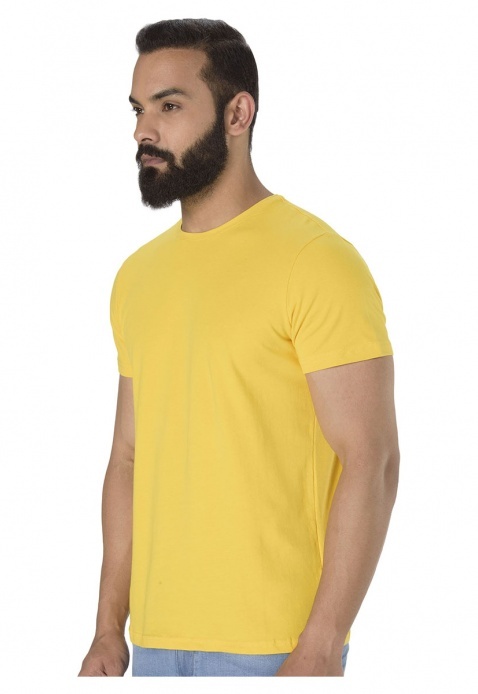 It features short sleeves and round neck for a stylish look without compromising comfort. 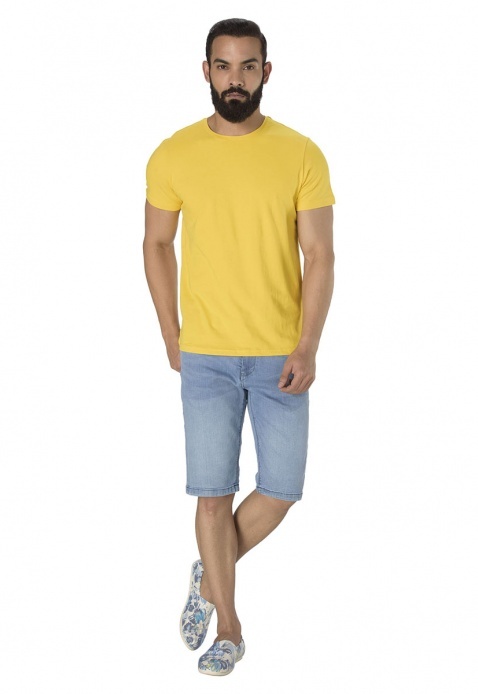 It is ideal for daily wear.